December 2015 – Multisport coaching. Courtney and Sarah continue with swimming, but now that soccer season is over, they are swimming twice per week rather than once. Their new sport this winter is basketball. We’re surprised they didn’t start sooner as they are often playing at our neighbors house and love it. Anyway, it’s fun to watch them run around the court. Sarah made a ‘nothing but net’ basket in her first game and Courtney had some great passes. Fun too is that many of their friends and soccer teammates are playing so every game is somewhat of a social event for the kids and parents alike. 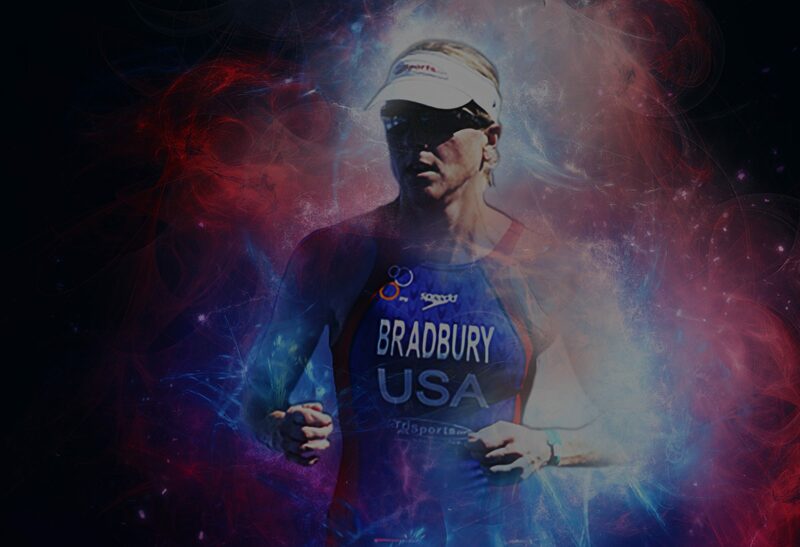 I’m still running my triathlon coaching biz and loving it. Winters are different though as many clients take a break. It’s great for some extra time to get other projects done, but it puts quite a dent in my income. It’s all good though as I’m still coaching swimming (S&C ‘s team as well as a masters team). Come January, indoor soccer will start and I’ll be one of their coaches. No practices will be held, but they’ll play games every Sunday. Scott has been happily back on his feet (running) for a few months now and did his first race in about 1.5 yrs. (He had surgery on some really bad plantar fasciitis Oct. 31st, 2014.). A great start too as he placed 17th out of 400+ in his age group!!! Running is not yet in my repertoire as I’m still working through some back issues. I’m on the fine line between being realistic and optimistic on whether or not I’ll be able to. With that, aquabikes (swim/bike races) are something I may do this summer though. Honestly, I don’t know how I was ever able to fit in 10-14 hours of training weekly; I probably wouldn’t try with aquabike training though. I have the same schedule otherwise, yet I seem busier. Swimming and biking twice per week seem to be all I can get in now. Perhaps it’s just all I want to get in for now as other things seem more important. My daily stretching, weekly massage, and biomechanics work takes up a chunk of time though and I’m not cutting those things as they are helping with my back. Health is the first and foremost thing for us. (As you get older, you realize how important it is to always take care of your body and not allow things to linger). It’s about the big picture now, 10-30 years down the road rather than just next season. I want to be active as I can as long as I can and if that means not doing certain activities for now, or at all, so be it. I want to travel when I’m older, play with my possible grandkids, hike, bike, and swim, and not be stuck in a wheelchair or have something which may prohibit me from doing things I love. That means taking care of things/myself now, not later. Later could be too late. We’re working on health with Payton too. He’s become a great little (actually 50 pounds now) pup! Unfortunately, he spends a bit of time chewing on his own legs as he has some sort of allergy. We’ve tried switching foods, but our vet is having us wait a bit to see if the cold weather will put some of the itching at bay. Avoiding expensive allergy testing is ideal, but if we have to do it down the road, we very well may. That’s our little update! We hope you are all safe, healthy, and happy!